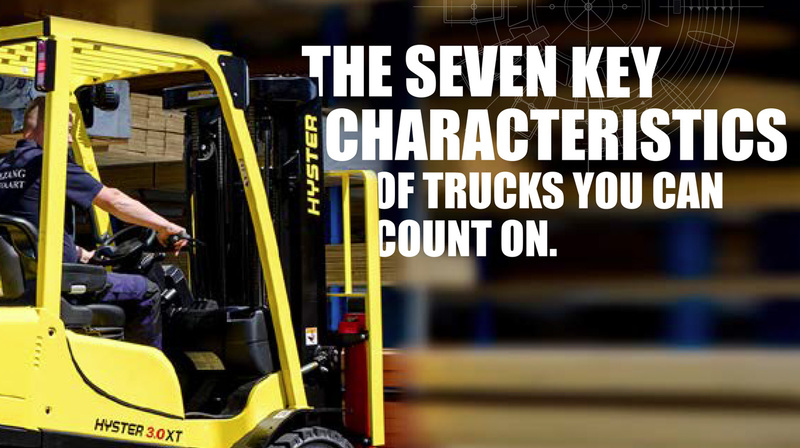 A new Hyster® E-Guide is now available to download to help you understand what to look for when selecting a tough and reliable lift truck, such as the 2 – 3 tonne capacity forklift trucks in the Hyster® XT series. The right choice of forklift truck can help improve your operation and boost your business in many ways. But how do you choose the right one and maximise the results of your investment? This entry was posted in Counter Balance, FLTA, Hyster35X, Manufacturing, Solution, Warehousing, XT and tagged Counter Balance, Craigavon, Fuel efficiency, Hyster, Hyster35X, Telemetry, Warehousing, XT. Bookmark the permalink.